Mpumalanga is the ideal hiking destination. The province boasts stunning landscapes, an abundance of wildlife, natural forests and challenging mountain ranges, all of which are certain to bring you back in touch with nature. What better way to break away from a busy schedule and the bustle of city life than by going on a hiking trail in Mpumalanga? By far our biggest attraction and most sought-after activity, we have three exciting hiking trails in Mpumalanga for you to embark on. The Bermanzi Two Day Hiking Experience, the Oom Paul Hiking trail and the 5 Day Num Num Hiking Trail all offer something a little different from the next and each is designed to provide you with a unique hiking experience. If you are unsure of which of our hiking trails in Mpumalanga will be best for your level of experience, have a chat with us. We’ll be happy to give you some helpful advice. The hiking trails will take you through the gorges, the forests and the rock pools that are hidden away in the vast landscape that surrounds Bermanzi. During any of your hikes, you might be lucky enough to spot some of the local wildlife! This area is home to bushbuck, kudu, and mountain reedbuck. As for the vegetation, kiepersol and yellowwood trees make up the forests and provide shade for hikers. This is our most popular hiking trail simply because it is the ideal trail for people of all kinds. It has a low difficulty and is quite easy to complete. This hiking trail is perfect for group visits and we happily accommodate church groups, school children and corporate retreats. The groups of guests who will be embarking on the Bermanzi Two-Day Hiking Experience can be comfortably accommodated in The Stables. Our next most popular hiking trail is the Oom Paul trail. It is a two-day hike where guests will be accommodated in one of the Num-Num stopovers. This trail will take you down into the gorge, through rock pools and through the beautiful forests. 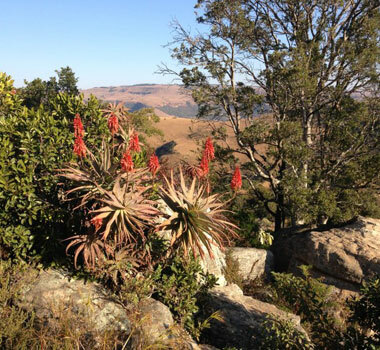 The Oom Paul hiking trail is one that is ideal for visiting couples and families. 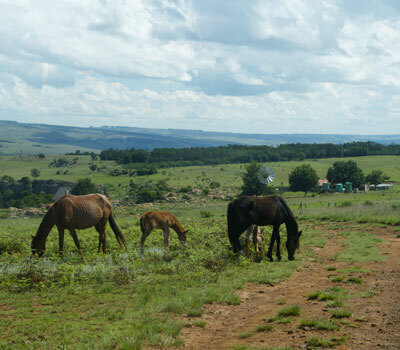 Num-Nums are some of the best hiking trails in South Africa and we are part of the Mpumalanga Num-Num. Along with 2 other places, Bermanzi is a stopover for this 5 day hiking trail in Mpumalanga. There is plenty of wildlife and natural landscapes and rock formations to see, but one of the main attractions of the hike is the Bankspruit Falls, also known as the Brides Leap Falls. 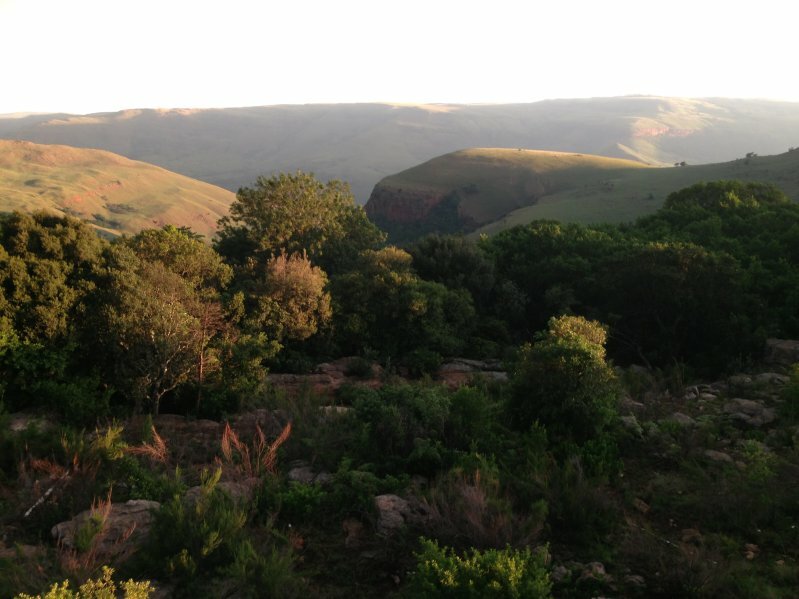 With some of the best hiking trails in Mpumalanga, Bermanzi has everything an outdoor person could be looking for. After a day spent traversing our beautiful surrounds, returning to one of our 3 accommodation options is the best way to unwind and forget about your day to day stress. 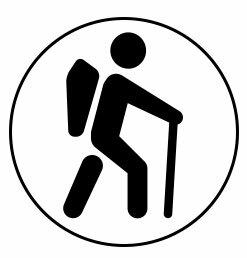 Just like the other hiking trails in South Africa, when you are hiking in our province you could use some of our helpful tips. We care about the safety of every guest, so we’re sharing some tips that we hope will keep you safe while enjoying your hike! Have the right footwear and avoid wearing brand new shoes. Blisters are no fun, but if you have a pair of well-worn hiking shoes along with comfortable, soft socks, you should be able to avoid getting blisters. Because hiking trails in Mpumalanga are rough and rugged, with plenty of unkempt vegetation, you are likely to get a few cuts and scrapes. What you can avoid though, is falling. Take it easy, don’t rush and make sure of your footing before you take the next step. Keep hydrated and protect your skin from the harsh sun. Getting heat stroke or ending up with a nasty burn is a sure way to ruin your weekend. Contact us to find out more about our hiking trails in Mpumalanga or to book your Machadodorp accommodation. While we welcome those who are looking to spend the day hiking along our popular trails, we only allow day hikers to hike from 8am – 5pm. Unless hikers are staying over in one of our accommodation facilities, we do not allow braaing. Day hikers will need to pay a small entrance fee in order to take on the various trails, and if you are not sure which trail is best for you, you are welcome to ask us. Bermanzi is home to both beautiful hiking trails as well as picturesque waterfalls and landscapes. This is the perfect place to escape from the city.